Clanton's has been a family tradition in Vinita Oklahoma since 1927. It is the oldest continually owned family restaurant on Route 66 in the state of Oklahoma. Clanton's Cafe consistently redefines event catering. Their famous cuisine is presented with flawless service allowing you and your guests to enjoy a restaurant-quality experience. Every menu features seasonal and sustainable ingredients, carefully crafted around your needs and taste for a truly unforgettable experience. 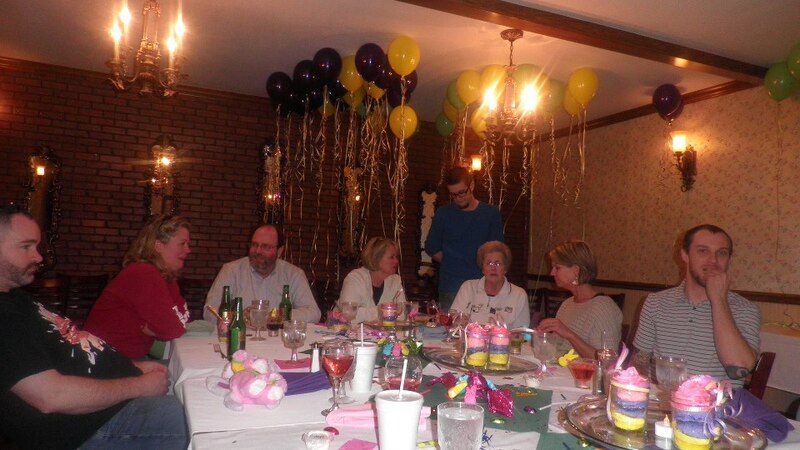 Clanton's Cafe five star catering services set the standard for dining and events. Our dedication to serving only the freshest, seasonal ingredients to create delicious cuisine, combined with impeccable service and attention to detail, provides the perfect platform for an infinite scale of unforgettable special events in any setting of your choosing. Whether you’re gathering friends for a festive holiday brunch or your colleagues for an intensive think tank over lunch, our mission at Clanton's is constant with our catering: We are dedicated to the ultimate celebration of life through great food, great company, and welcoming hospitality. Clanton's has been a family tradition in VinitaOklahoma since 1927. Generations of Clanton's have prepared meals for their neighbors. It is the oldest continually owned family restaurant on Route 66 in the state of Oklahoma. The Clanton's family have been deeply involved in the community of Vinita and have given countless hours and dollars to support various school, community and charitable organizations. 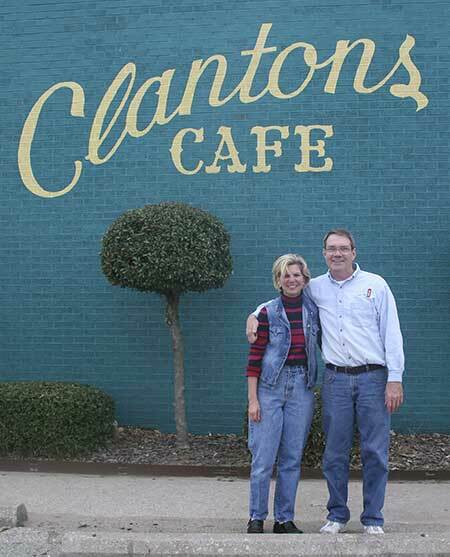 Clanton's has been featured in Gourmet Magazine for its outstanding Chicken Fried Steak. 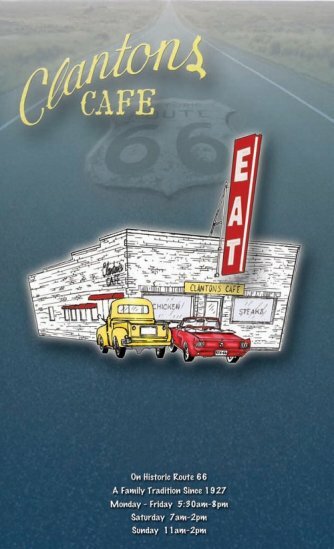 Columnist Michael Stern was traveling through Vinita in search of the best Chicken Fried Steak on Route 66. He had tried many steaks of various qualities and was impressed with the delicious Chicken Fry served at Clanton's. You can find the article in the February 2006 issue of Gourmet Magazine. A wide variety of homestyle meals can be found at this restaurant. Chicken fried chicken, hearty hamburgers, home made french fries, creamy mashed potatoes and calf fries, yes calf fries. If you don't know what calf fries are then you really need to come and give them a try. Guy Fieri, host of Food Network's Diners, Drive-Ins and Dives, visits Clanton's Cafe' in Vinita, OK, that serves some of the most bizarre local favorites you've ever seen. Click to view his article! Food Network Comes to Clanton's Cafe! News Channel 8's "A Classic Road House"